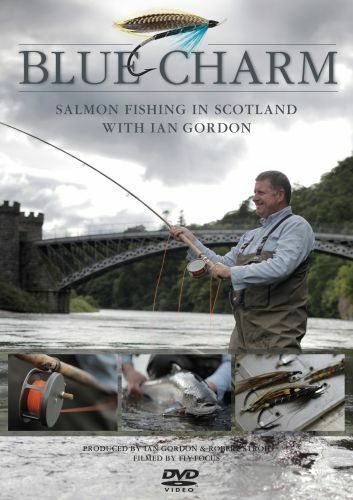 Blue Charm - Salmon Fishing in Scotland with Ian Gordon is released on DVD in two different video standards. Please make sure that you order the version that fits your country's video standard. If in doubt please contact an expert before placing your order. After you've made your choice you will be guided through a check out process during which you will be asked for order confirmation based on total cost. Then you will be asked for your name, shipping address and your email address. A final confirmation will place the order in our system, an order confirmation email will be sent you instantly. At the last step of the check out process you can decide on your payment method. You may use the Paypal link for convenient payment completion. If you prefer bank transfer over Paypal, you can certainly do so. Please check the payment instructions included in the confirmation email. PAL is used in most of Europe, Africa and Asia.